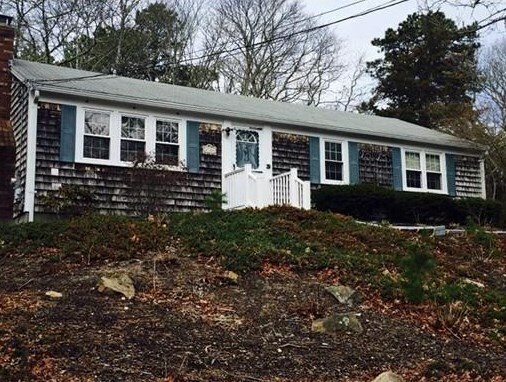 Charming, AFFORDABLE, 3 Bedroom ranch in lovely, quiet South Dennis neighborhood. Hardwood floors under the carpets, needs some updating, but well worth it. Full, dry basement, with low maintenance yard, Mostly newer windows, newer heating system, and extra insulation. 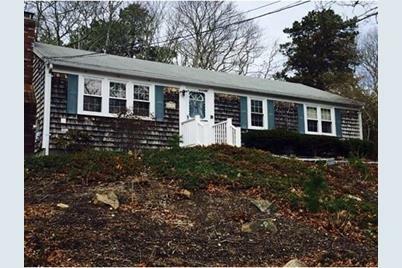 38 Uncle Bobs Way, Dennis, MA 02660 (MLS# 71972677) is a Single Family property that was sold at $255,000 on May 13, 2016. Want to learn more about 38 Uncle Bobs Way? 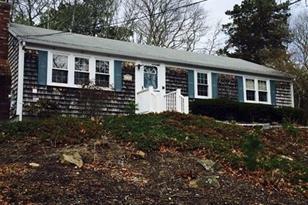 Do you have questions about finding other Single Family real estate for sale in South Dennis? You can browse all South Dennis real estate or contact a Coldwell Banker agent to request more information.